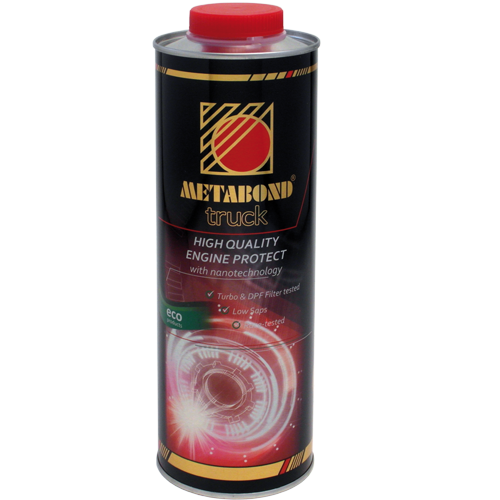 Metabond, inspired by the future, is a top end product developed for 21st century motoring. Using will reduce the need for maintenance on your machinery and diminish its environmental impact, which in turn helps in reducing the wastefulness that now permeates our modern society. Helps us understand that the biggest gift we have as humans is our planet, and that our economy is fuelled by energy that we have to use sparingly. Our goal is to materialize a concept that many find questionable: create a sustainable symbiosis between our planet Earth and a progressing economy. Metabond is not a “silver bullet”. We only use premium materials and additives in our products that are developed in line with the latest lubrication technology. Other lubricating oil manufacturers may also be aware of these substances, however due to the ongoing price competition on the market and conflicting interests, they opt either not to use them at all, or only use them in a limited capacity. Don’t be surprised if the energy sector, car industry, manufacturing industries, lubricant manufacturers, auto service centres, or, in a word, the “industry” itself openly denies the effectiveness of our products. The simple explanation for this is that – in many aspects – our interests differ. The values a happy and satisfied end user. Users will experience the same sense of responsibility, honesty and sincere heartfelt love that has continuously been an integral part of our brand since 1986, and with which we have brought our products to life under fair conditions – this is the kind of mentality we would like to share with our potential customers. Breakthrough patented and introduced in 1991. Matter. at the Frankfurt Motor Show. The promotion of this product was carried out on the latest model of Ferrari that has been produced in regular production. After applying Metabond products achieved a speed record of 351 km/h, although the factory data on the maximum speed of Ferrari was 291 km/h! On the history of the fair for the first time the car happened to fair prize without winning model cars than patent innovation. What is flushing the motor? 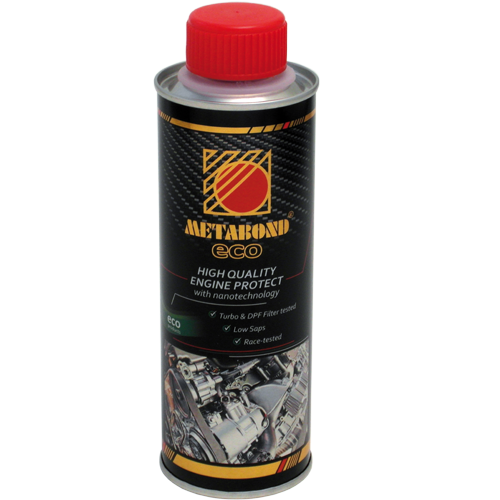 Wash the inside of the engine with the Metabond CL Supercleaner, especially in diesel engines because the combustion leaves several residues that end up in the oil are deposited on the valves, cylinders and pistons. Has to be added to the old oil and run the engine for 10 minutes before oil change, so it dissolves these compounds and take them away with the old oil. In addition, it makes an anti-friction pretreatment in the engine. Treatment helps reduce friction inside the engine, repair of worn parts and improving the quality of the oil. On the basis of miles traveled and the type of engine (motorcycles, cars, trucks, boats, ships, helicopters), there is a specific product designed according to the number of turns, and displacement characteristics of the lubricating oil. How long does the treatment effect? ​​The slow consumption of metals is offset by Metabond, omnipresent in the lubricating oil, which “repair” (ie replace with new molecular bonds Metabond-metal) the bad spots. 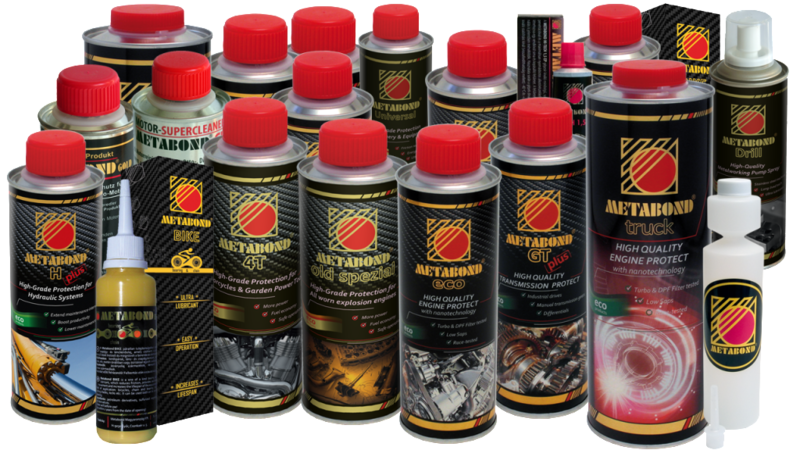 In this way, the protective action of Metabond on the metal surface will remain effective for the duration of the application and beyond. Is there a treatment for an automatic transmission? Metabond GT Plus in automatic transmission absolutely forbidden because it is a powerful friction reducer. It is used only in manual transmission, differential, and gears. Note that using our products regularly, will produce a 5-15% saving on consumption, savings on spare parts and maintenance costs, so the initial investment will be paid off.